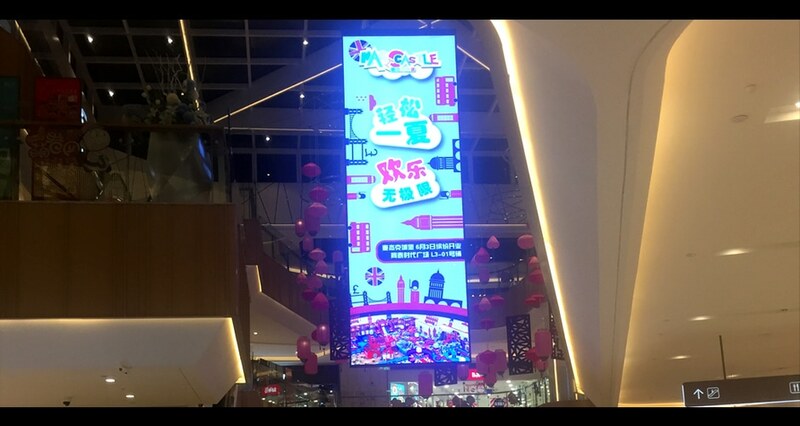 Hanging LED Display provides a unique platform for direct your customer. Shopping malls are poetic and provide an instinctive atmosphere for clients breaking and unmissable media zones making secure that audience will observe your branded promotions. 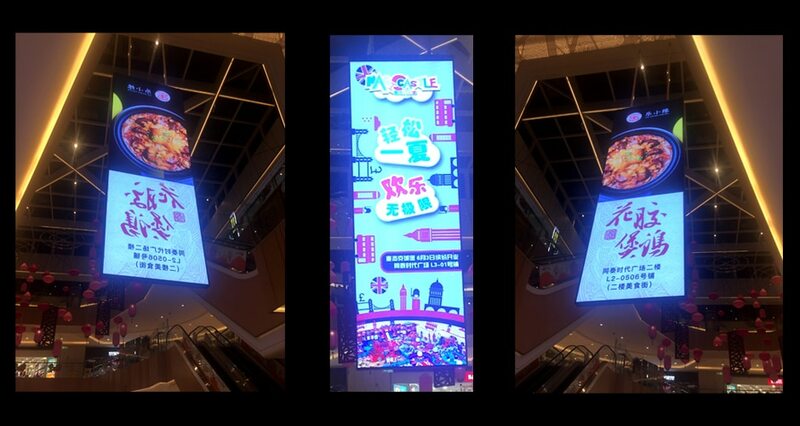 No matter you intend to launch a native campaign or a national campaign through the led display, Hanging LED Display gives an ideal platform to display your brand and bring it to life. 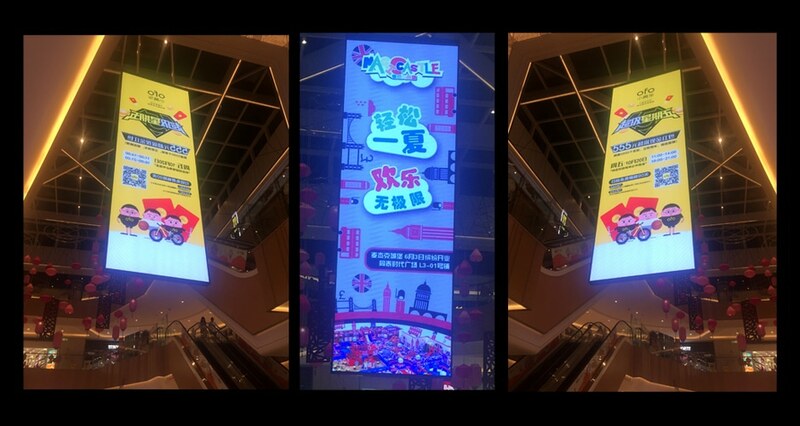 Shopping mall media chances provide promoters to interact with both new clients and existing customers many times by the unexpected great shopping visual experience.